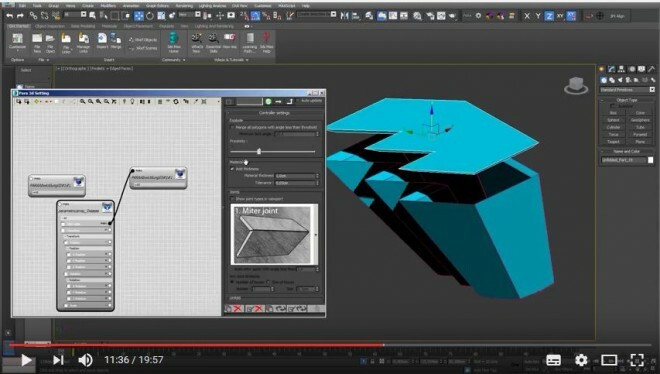 In this video, you learn how to use the disassemble tool in para 3D. 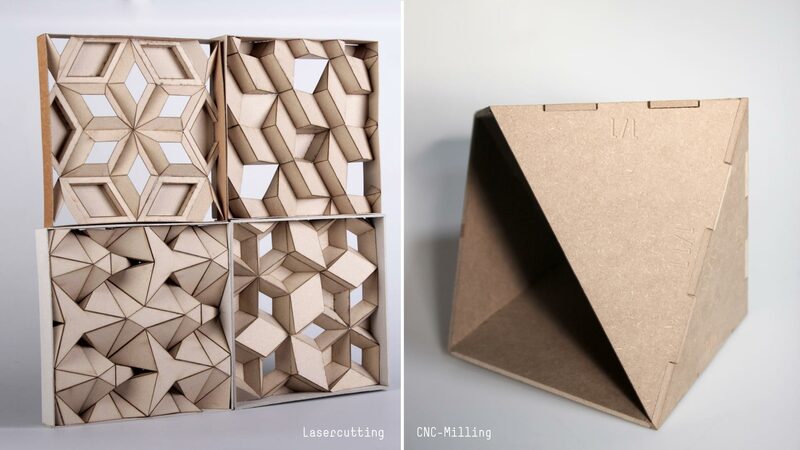 The disassemble tool is a coopertion project of Ali Torabi and school of design Mainz. The Disassemble Tool also includes a labeling function for ease of reconstruction.